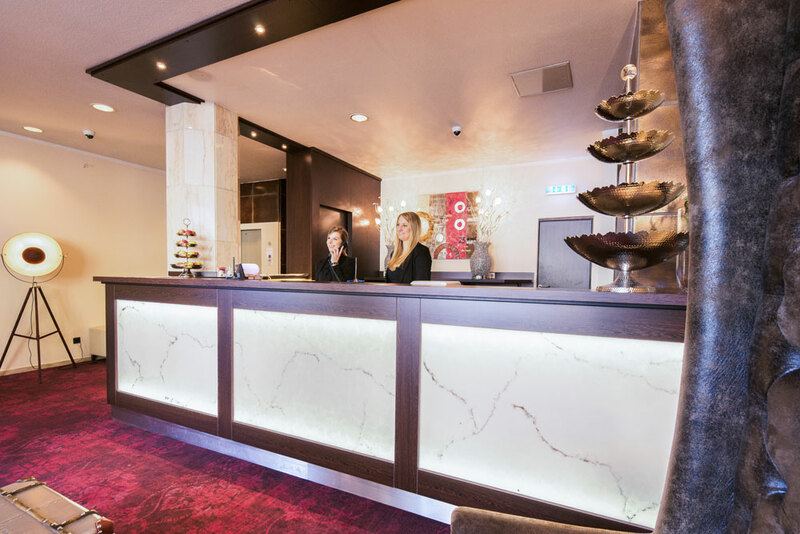 You will notice for yourself that the Hotel Königshof is different, because it is more personal and individual than the usual hotels in Dortmund. Style and comfort are characterised by clever solutions even in small spaces. 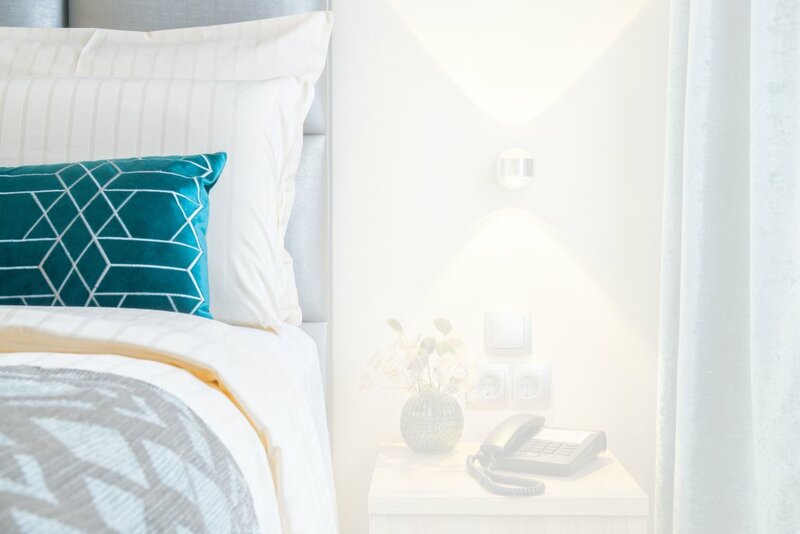 The comfort rooms shine with their luxury box spring beds and sweeten the day with a good morning coffee in bed. In direct contact with you, we will be happy to respond to your wishes and advise you individually. Give us a call or send us an e-mail. Our direct prices are always the lowest final prices, including all taxes and a rich breakfast buffet. Internet prices are usually without breakfast. No room available online? Contact us directly. Often something still arises at short notice. What we promise, we keep. Immediately after your reservation you will receive your personal confirmation with all the details discussed.